The third edition of the Mirabaud Sailing Video Award will once again feature the best sailing videos produced all over the world. The 2019 dates are confirmed: submission of the videos until 23 October and awards ceremony on 25 November in Bilbao (ESP), during the Yacht Racing Forum. 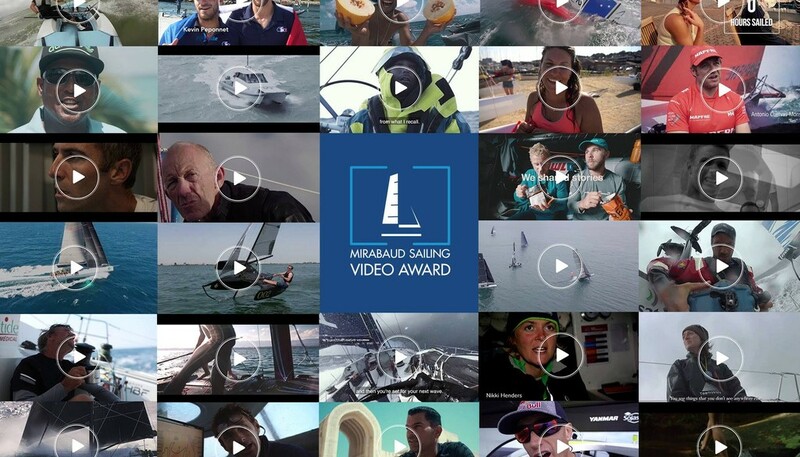 The annual Mirabaud Sailing Video Award celebrates the best sailing videos produced each year across the world and their authors. Building on the lessons learned from the first two editions, the competition continues to evolve and refine its rules. A single category will now include all videos, produced by professional directors as well as sailors, who are generally assisted by video production companies. The main prize will again be determined by an international jury, while the public will be able to vote online from 25 October. 28 videos were submitted in 2018 . . . All videos can be viewed online here.